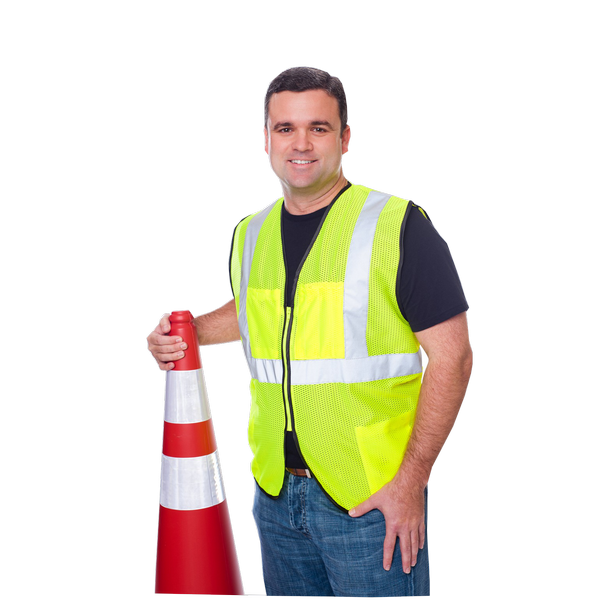 Safety Vest, Class 2 Vest, Safety Vests and more from Trans-Supply.com ! ANSI 107-2010 Fire Resistance Class 2 Mesh Vest with Silver Tape and a Zipper Front. 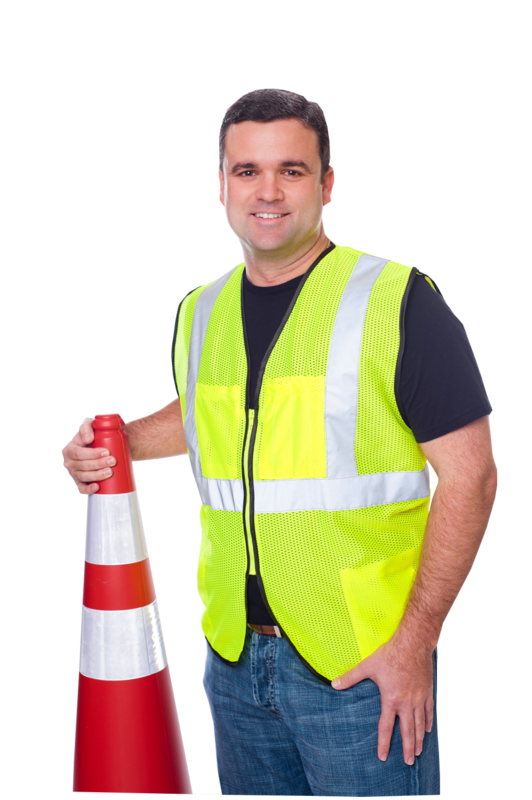 Vest has 4 Pockets and is available in lime or orange in sizes ranging from Medium to 5XL.